Here's one that'll determine everyone's age: what were the fashions you used to like? Mine were Ralph Lauren, YSL shirts, Levis and reebok trainers. I think 3in11 wore loved his 3 star jumpers and butchers coat with Eagles written on the back. Not even close......Long white Afghan coat or ex-RAF greatcoat, Fruit-of-the-Loom T-shirt or Indian silk mirrored shirt, huge flairs with embroidered stuff by various girlfriends.....I was the Hippy on the Terraces and I think I'm right in saying there were a couple of others scattered about but def in a tiny minority. Does it go ding when it's ready? 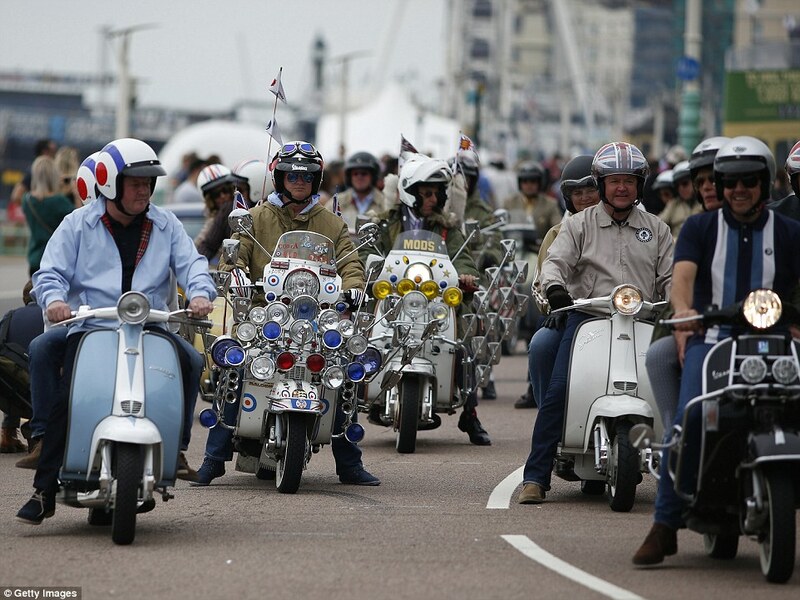 We are the mods, we are the mods, we are, we are, we are the mods.